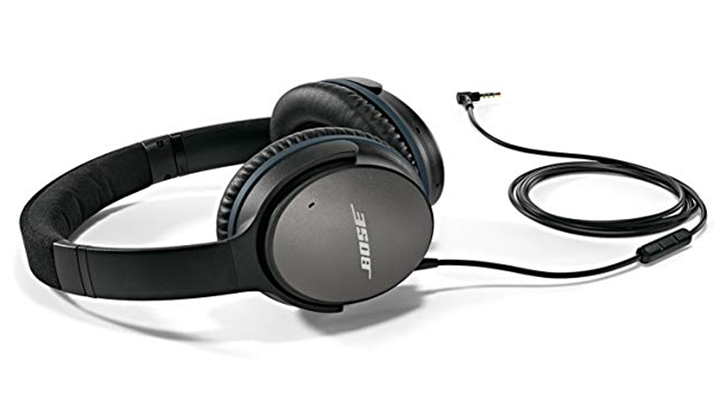 The Bose QuietComfort 25 wired headphone might be a little over four years old, but they still hold up remarkably well as a high-quality acoustic noise canceling headset at a great value. 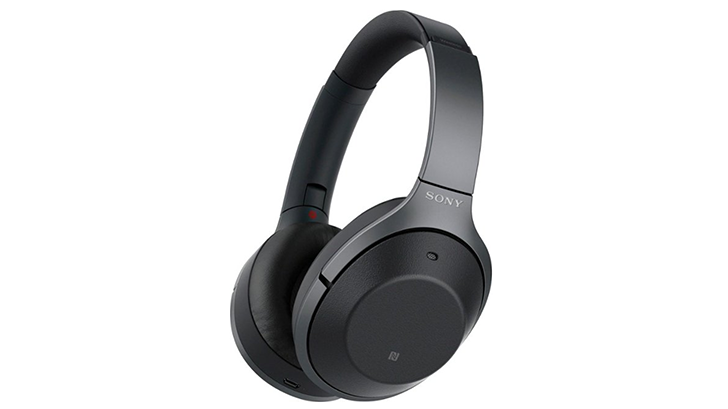 During the Black Friday/Cyber Monday sales the headphones are even more affordable, dropping from a regular price of roughly $200 to $109.99 on Amazon. Which to buy: Google Home Hub or Lenovo Smart Display? It's the most wonderful time of the year when everything goes on sale and retailers everywhere push hard to get their wares into your hands. If you've been holding out for a sale before choosing between the Lenovo Smart Display and the Google Home Hub, now is your chance to find a deal. We’ll tell you where to look if you want to save some cash. But before you go shopping, here are some things to consider before you decide whether to bring home Lenovo's 8- or 10-inch smart display, or Google's smaller Home Hub. 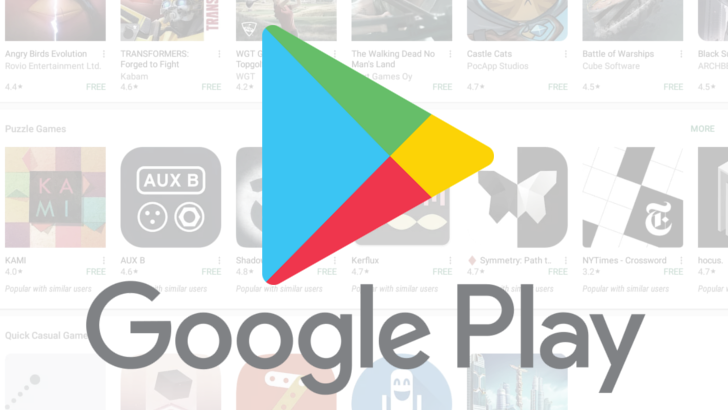 Google may have just introduced a library of free, ad-supported movies to YouTube, but if you feel like watching something a little more recent than Agent Cody Banks, the company's new Google Play promotion might be a better option. On Thanksgiving Day only, Google Play is offering any movie rental for 99 cents. Facebook's recently-revealed Portal video calling device is already getting a price cut for Black Friday at Best Buy. 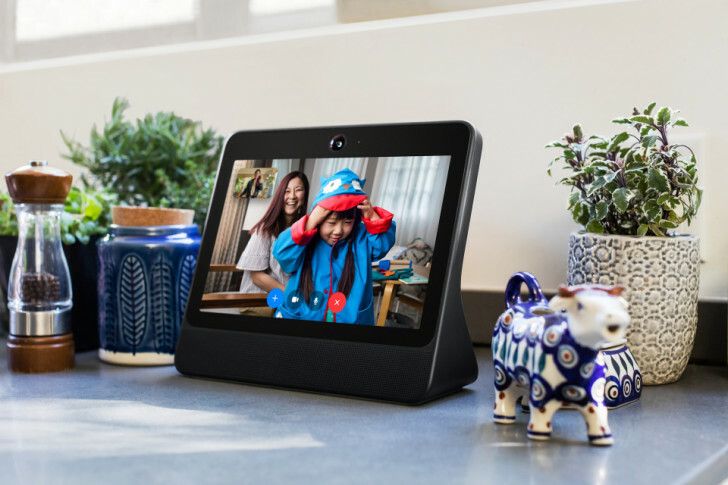 The 10.1" Portal is going for $149.99, which lets you save $50 on the video calling product that just debuted on Nov. 8. 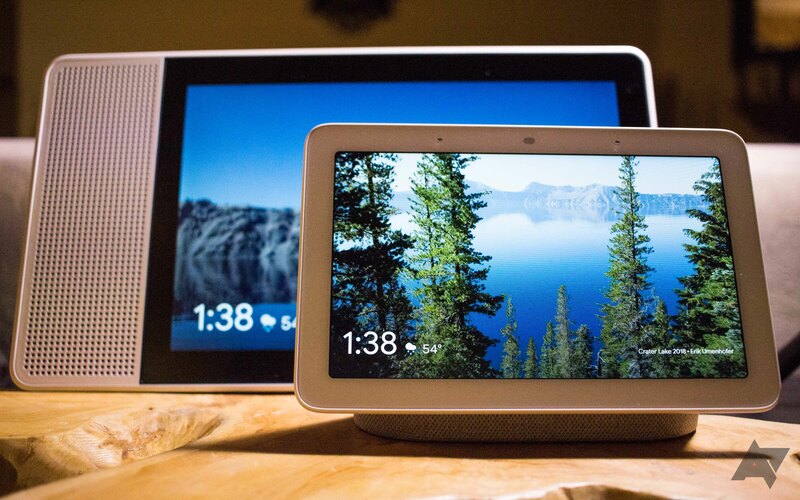 Facebook's products, which it steadfastly reminds us were "built with privacy and security in mind," are available in two flavors: the smaller 10-inch screen Portal for $199, and the larger Portal+ that can be rotated for $349. Both feature Amazon Alexa support and allow for calling contacts via Facebook Messenger. The products also include a special cover to ensure the camera is inaccessible when not in use as well. If the prospect of descending upon retail establishment this Black Friday with the shambling hordes of humanity scares the living daylights out of you, stay home and play video games instead. 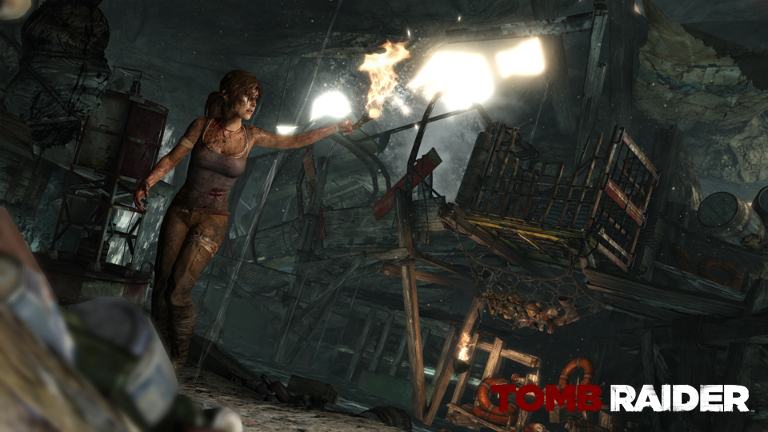 There's a lot to choose from, and you won't even be out that much cash, thanks to Nvidia. The company is running a pretty impressive sale on several titles for its Shield platform, many of which are worth playing. We already told you about the Doom 3 sale, and it's joined by a whole lot more. 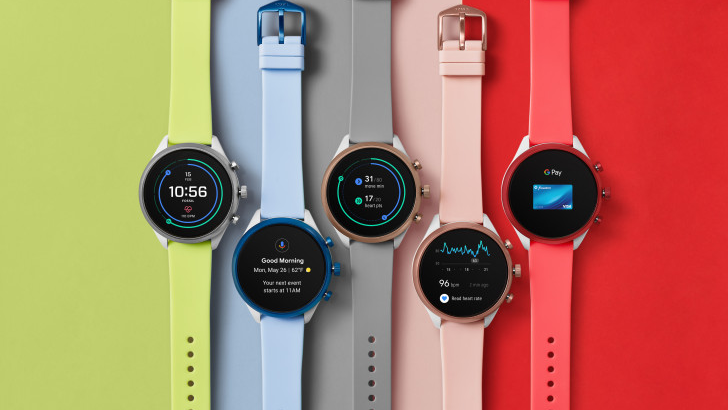 It isn't easy to find a Wear OS device that is feature rich, affordable, and small enough to evade classification as a planet these days, but Fossil's new Sport smartwatch is certainly enticing. It's not too big (41 or 43mm case sizes), features the latest in wearable processing (Snapdragon Wear 3100), and covers all the standard bases (5 ATM water resistance, NFC, heart rate sensor) for $255. But in case you're thinking that's still a little bit pricey for what's on offer — you're probably right. But you're also in luck, because there's 30 percent off site-wide on Fossil products for Black Friday in the US, available immediately.